It's less than four weeks to go until Camp Bestival 2014 begins. Time to start making those lists. 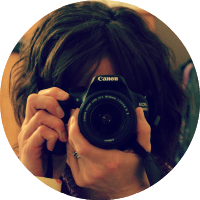 I have blogged a lot in the past about camping with children and have prepared a tried and trusted packing list here. 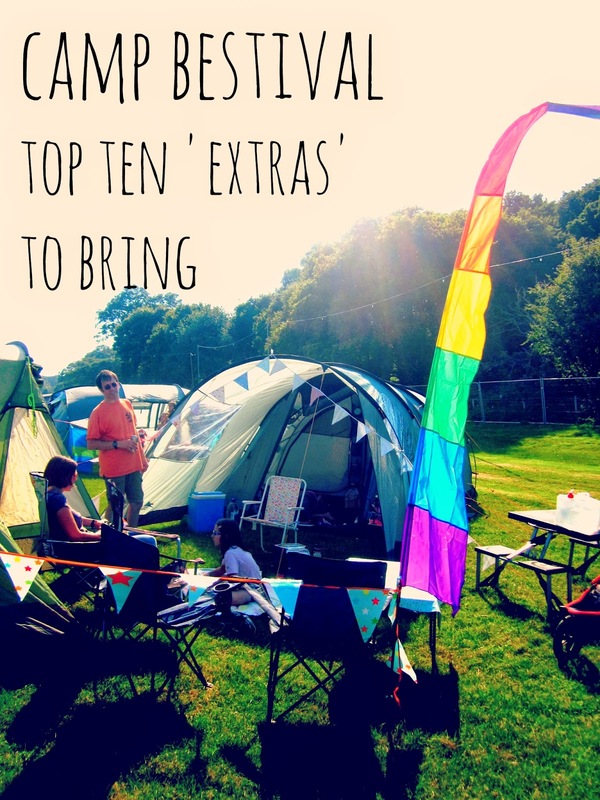 But what about those Camp Bestival specific 'extras'? Here are my top ten extras to bring list! 1. Claw hammer - not just your regular camping mallet. Oh no, you will need a good old fashioned hammer to deal with the rocky ground. 3. Bunting - to personalise your tent. 4. 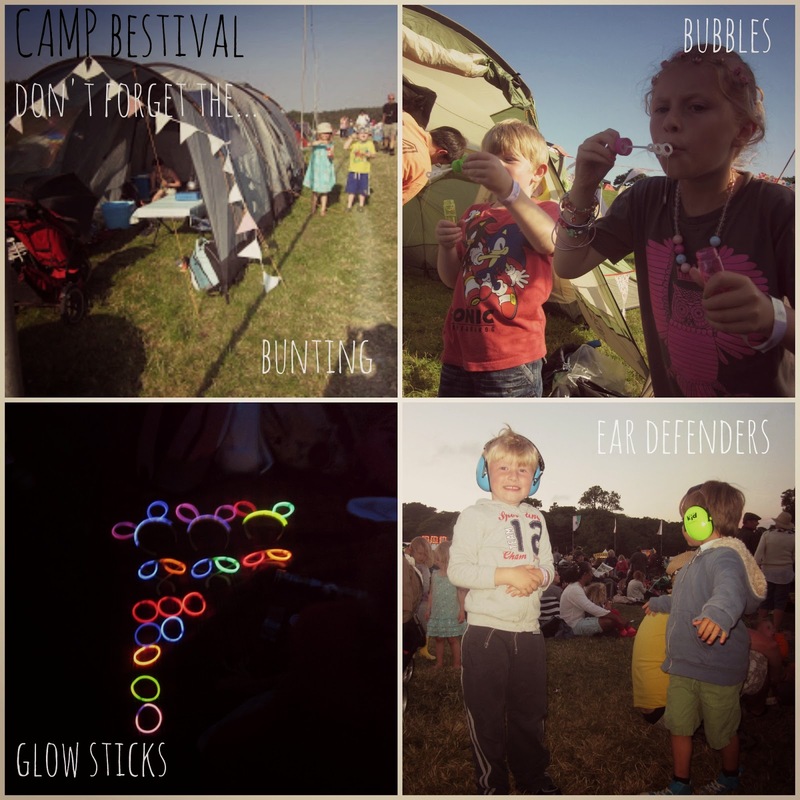 Bubbles - to occupy the children whilst personalising the tent. Also bring extras to refill bubble blowers, wands etc. 5. Glow sticks - last year the children could have set a stall set up on the Castle Field. The glow sticks kept them amused into the night. 6. Ear defenders - we invested in these the first time we went in 2010 and the children have used them since. Particularly good when you want to see Scroobius Pip - they muffle the swearing quite well! 7. Fairy lights - string them around your tent and pimp your pushchair or garden trolley. Also useful when your torch runs out of batteries. 8. 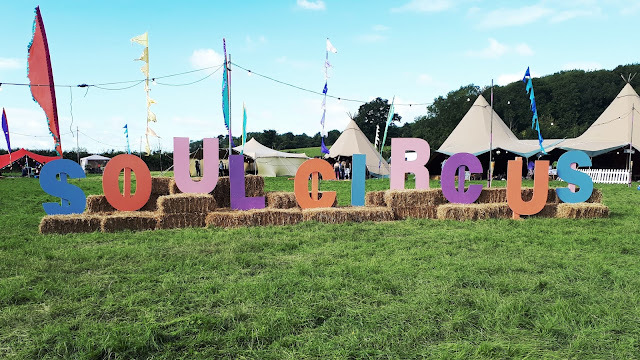 Pole & flag - these are everywhere in the campsite but they do help when returning to your tent, especially if you're not camped next to a pathway. 9. Bungee cords - these allow you to load up the Phil & Teds with maximum effect. Last year I achieved a personal best with only two trips needed from car to camp. 10. Pull along bag - depending on the age of your children. Although I'll be using my trusted P & Ts pushchair to set up camp I'm not taking it onto the festival site this year. However I don't want to be loaded up with backpacks - the husband isn't joining us this year so it will be all on my shoulders, quite literally - so I'm taking a look at the pull along shopping trolley as an option to fill up with the daily food, drinks, blankets, jumpers, suncream, hats and all round paraphernalia. I saw this blogpost earlier that has convinced me this is probably the way to go. So, if you see me pulling along my bag with two bubble blowing children adorned with glow sticks and fairy lights come and say hi! Do you have any 'extras' you would recommend? d'oh fancy dress of course! for every day!! great list!! I'm almost all packed **squeal** think I may be more excited than the kiddos!